This derby is sure to be a hit with kids and adults alike. 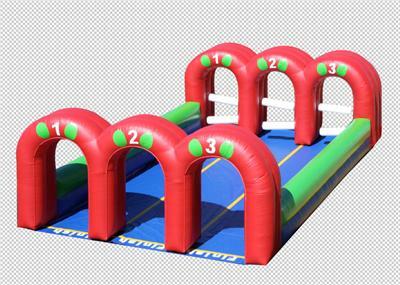 Race your way to the winners circle from the starting gate to the finish line! We can even Personlize this item for you for an extra $200. Click here to see our Derby/Pony Combo Deals!